Investing in the future of your business is absolutely vital to ensure that your company doesn’t fall behind your competitors. 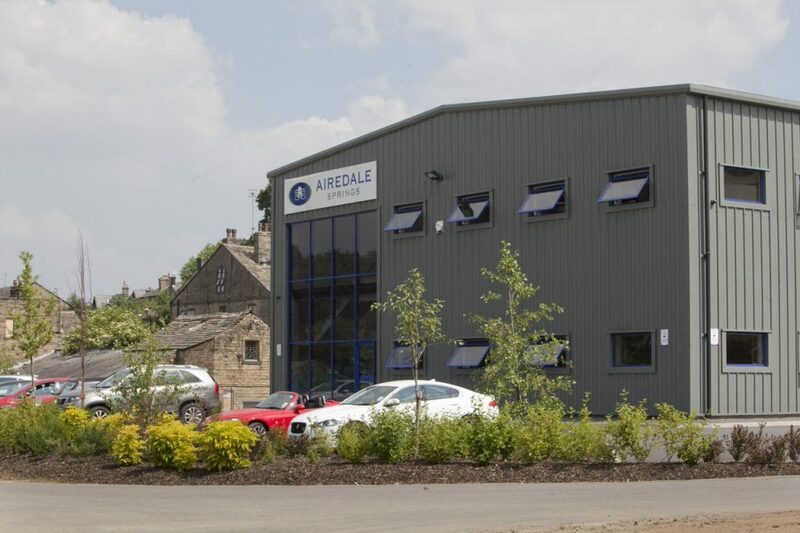 With that in mind, Airedale Springs have placed heavy emphasis on building off the back of a hugely successful 2018, by investing in the future of the company. From future investment in a CRM to planning approval for an extension to our existing premises, we are committed to forging ahead with our ambitious plans, whilst ensuring that our valued employees are always at the heart of everything we do. We have recently received planning approval to extend our existing premises, thanks to a period of growth beyond our forecasted projections. The plan sets out how our premises will benefit from an additional 6000sqft of space, which can help us to grow our operations and output even further. The extension will add an additional 30% of floor space and will take our total investment in the company, since the fire at our existing facility in 2010, to £5 million. The need for more space has come as a result of an extended period of growth, which saw Airedale Springs grow twice as fast as we had initially projected. 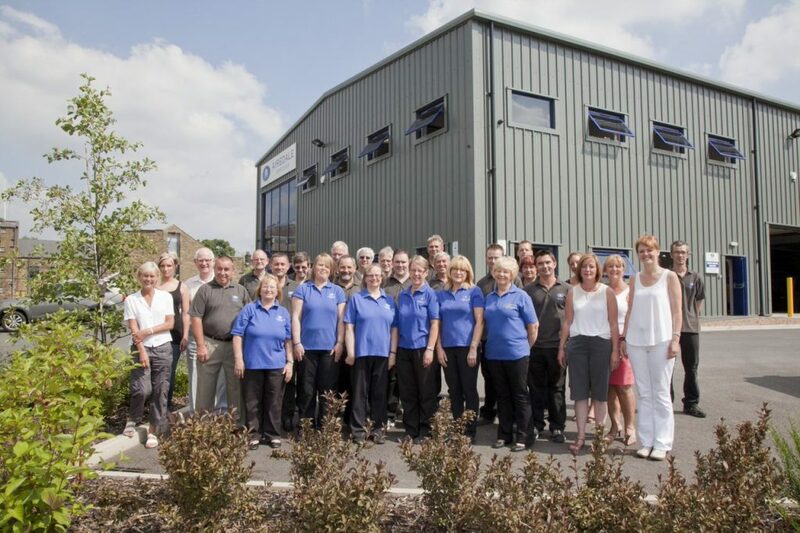 When we moved into our current facility back in 2012, we invested in the very latest CNC equipment to produce the widest range of spring and wire form products in our company’s history. The investment in this state-of-the-art premises has enabled Airedale Springs to grow at an unprecedented rate, thanks to a whole host of new equipment and our expert team’s hard work. 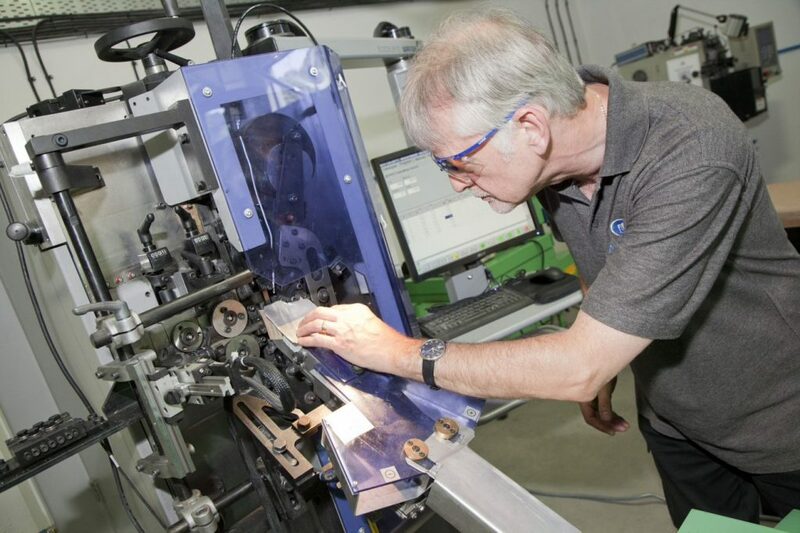 At present, The Spring Works is home to a total of 17 CNC machines and a team of 32 employees who are dedicated to ensuring that we are the spring manufacturer of choice in the UK. Our whole team are excited by the prospect of our extension plans, and we are incredibly excited about the direction the company is heading in as we look to expand on our current operations. With planning approved on the extension to our existing facility, the next step in our plans is to invest heavily into the operational side of the business. We have started to invest a further £250,000 into new equipment to make our processes slicker and more efficient, whilst also expanding the range of springs we are capable of manufacturing. We are also planning to invest in a new CRM system in 2019. We are hoping to take advantage of this system to ensure that all of our interactions with new and existing customers are as slick as possible. With an increased output guaranteed, following our investment in new equipment, extra emphasis must be placed in ensuring that we have internal processes in place to deal with an influx of potential new customers. The most invaluable investment you can make in a business is in your employees’ development. Airedale Springs have always had a huge focus on ensuring that we invest in our employees, as they are our most valued asset. Over the years, we have provided a whole host of opportunities to our staff members to aid in their professional development; our aim is to ensure that our staff can choose their own career path and work towards this. Lynne McKniff, Senior Operative – Lynne is a valued member of the team and is the second member of her family to be inducted into the 25-year club following her sister. Lynne is 1 of 11 sisters, 5 of whom have worked in our business, and she is happily married to a member of the Airedale Springs team. Caroline Wood, Dispatch Operative – Caroline is one of the most experienced members of our dispatch team. Her father also worked for Airedale Springs and is part of the 25-year club; he retired back in 2010. Steven Davis, Senior Auto Setter – Working at Airedale Springs has been Steven’s first and only job since leaving school. Steven’s mum has also been with our team for the last 14 years and retains the status of our eldest employee. Here at Airedale Springs, we are proud of the achievements our company have accomplished throughout the years. Our commitment to continually investing in the future has seen industry-wide recognition, with Airedale Springs being awarded many accolades, including the EEF award for Environmental Efficiency, Innovative Operating Practices and Business Growth, as well as the Manufacturing Excellence Award from the Institution for Mechanical Engineers. We have even been recognised for our achievements more locally, winning the Manufacturer of the Year, Employer of the Year and Small to Medium Enterprise of the Year from the Bradford Means Business awards.